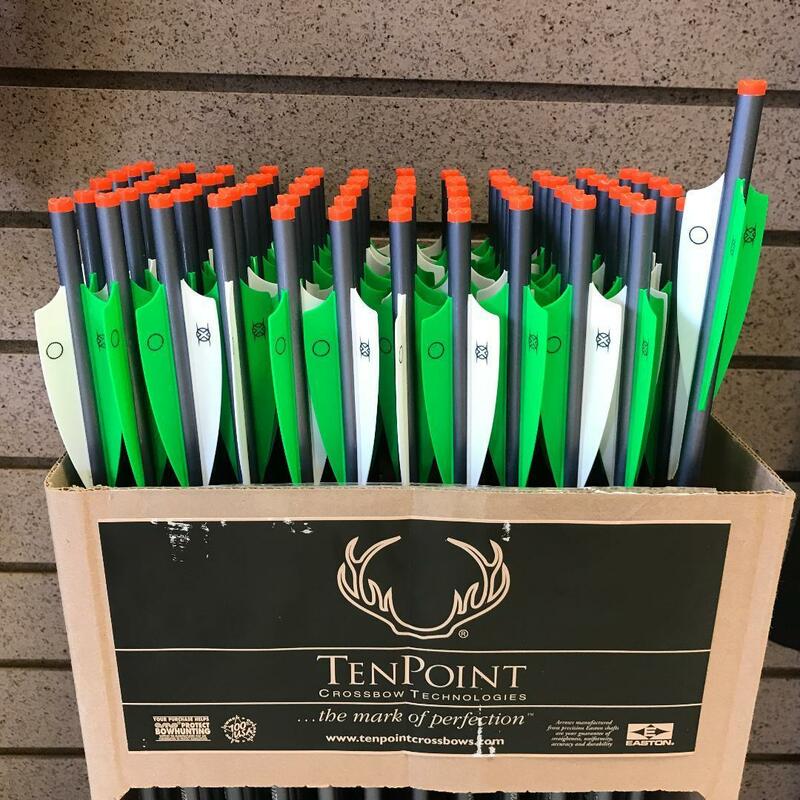 The crossbow industry is red hot right now, and rightfully so! What used to be a limited market is now a wide array of models, all with varying options and packages. 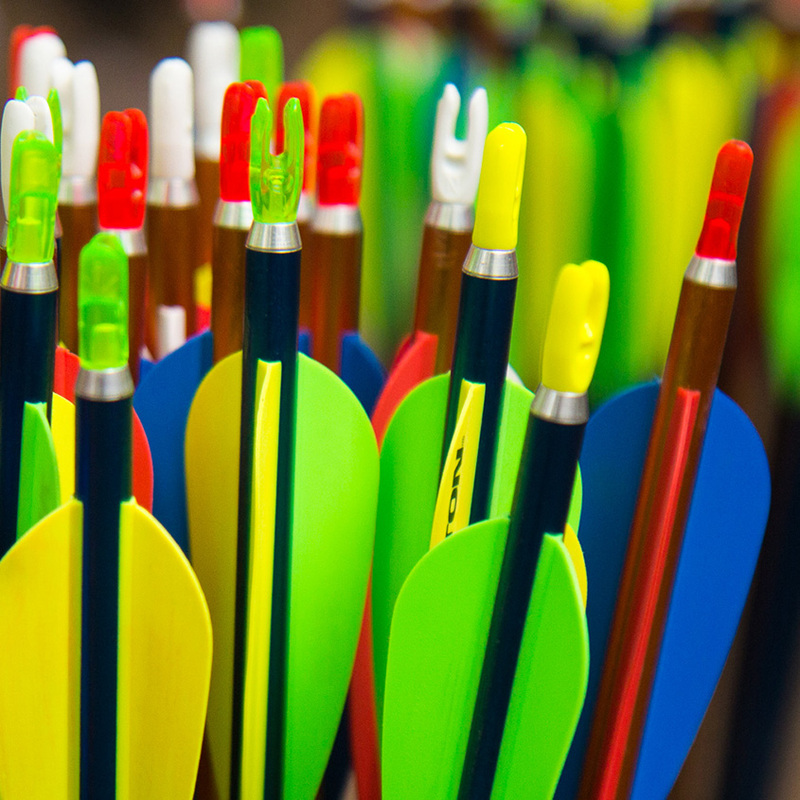 However not all crossbows are created equally. 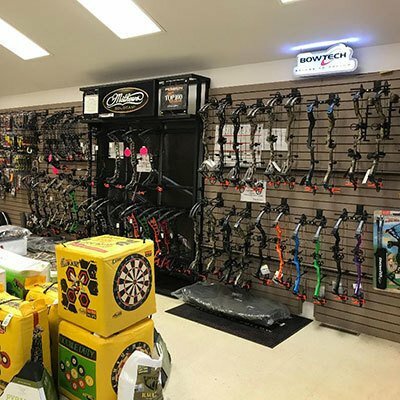 At Jefferson Archery we pride ourselves on being the top crossbow pro shop in the region. 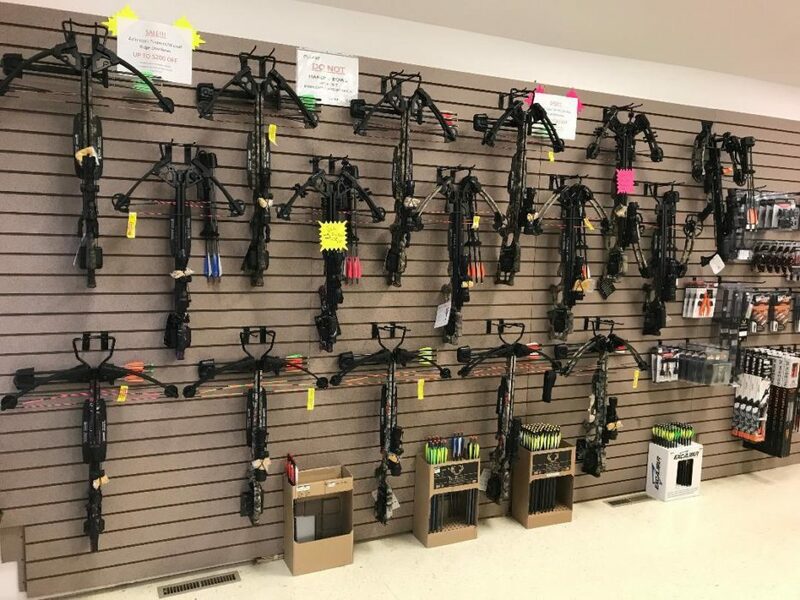 While others are new to the game, we have been selling and servicing crossbows since 2004. 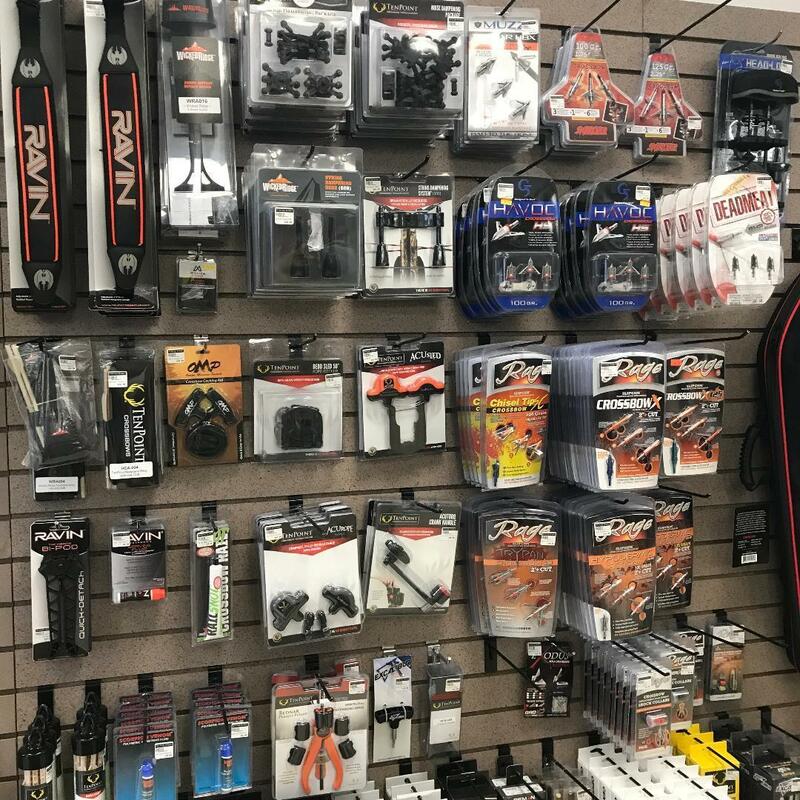 At no other pro shop will you find a more extensive selection of in stock crossbows and accessories. 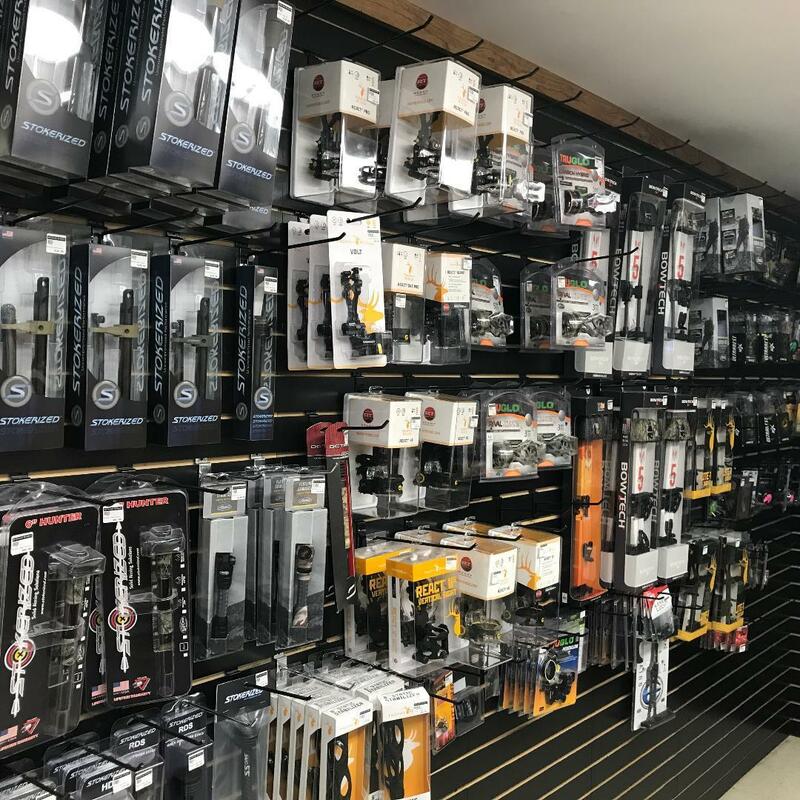 Our associates are among the most experienced in the crossbow industry, and will be glad to help answer all of your questions as well as help make recommendations that meet your needs.